Thanks, judging by the number of hits on my blog after posting the review I think there's a lot of interest in this supplement. Some good points about fragmentation etc. My local meta (three old dudes) have barely played it since version 2 release. I love what they did with the version 2 though. Problem here in US is that no one wants to invest in all the books.... again. It's true you can buy just the rules, but that was pretty much really what version 1 gave you but with changes from Vikings to Crusades. They could have just done a rulebook without reinventing the wheel, but I do think they did a better job with the battle boards. Some of those wicked combinations taken out. 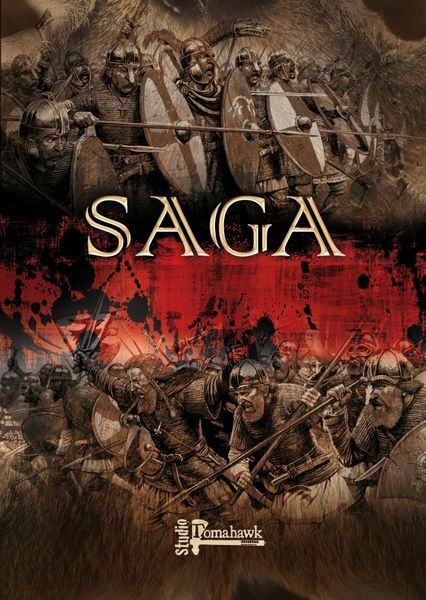 The only place that the Saga tournaments get played here now is at Adepticon. Otherwise it's simply died. No more at the conventions down South, and the local brick and mortar stores have seen it flee. I was patiently waiting for their supposed Samurai book, or 100 years wars that is teased at through their photos in the rulebook, but instead they came out with magic. Really? Age of Sigmar, Freeblades, and the umpteen other things they are going to compete with. 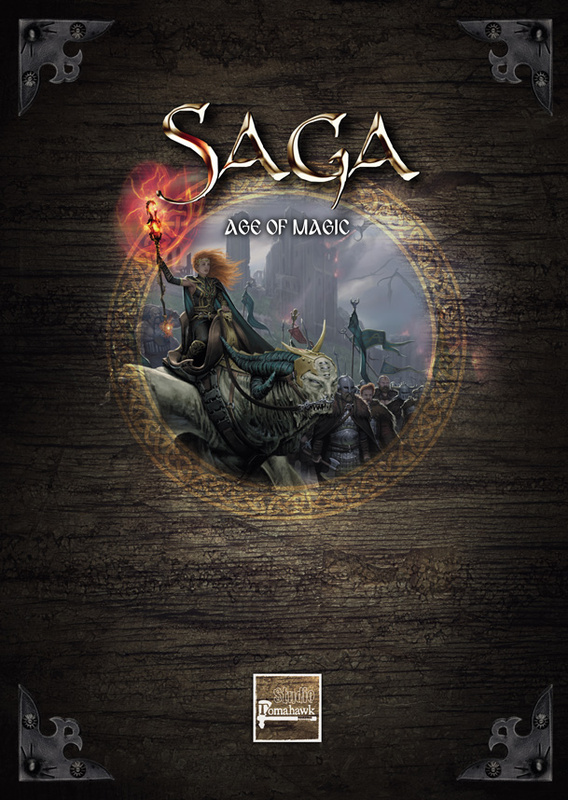 Maybe it will have it's niche among some players of Saga, but Saga here was first and foremost an historical game. 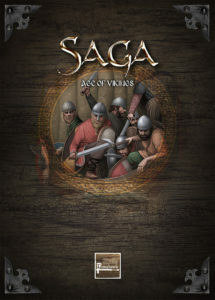 I own the new rule book, the book of battles, and the Age of Vikings, and Crusaders, along with A&A, but even though I love it, playing solitaire isn't an option and it feels like the zombie apocalypse has happened in the Saga world around here. Thanks for taking the time to discuss and review. I think there were many requests for the fantasy supplement that may well have tipped their hand. I'm certainly interested in seeing what they release next, but don't feel compelled to purchase all of the supplements. 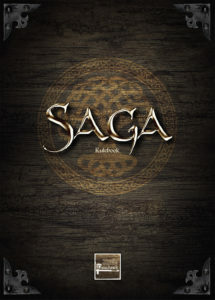 It is maybe local deviation, but our local community of Saga players are glad to receive this book. Because at least half of us is a seasoned WH Fantasy players who shift from that to the Saga, then Age of S...r happed. So it is an opportunity to finally to move dust from our fantasy armies again. Excellent, I remember the figures! They certainly can, but there are restrictions on how many are fielded. Thanks for the overview. My old SAGA sparring partner is MIA unfortunately so I'm unlikely to buy any of the updates. Shame really. Cheers. 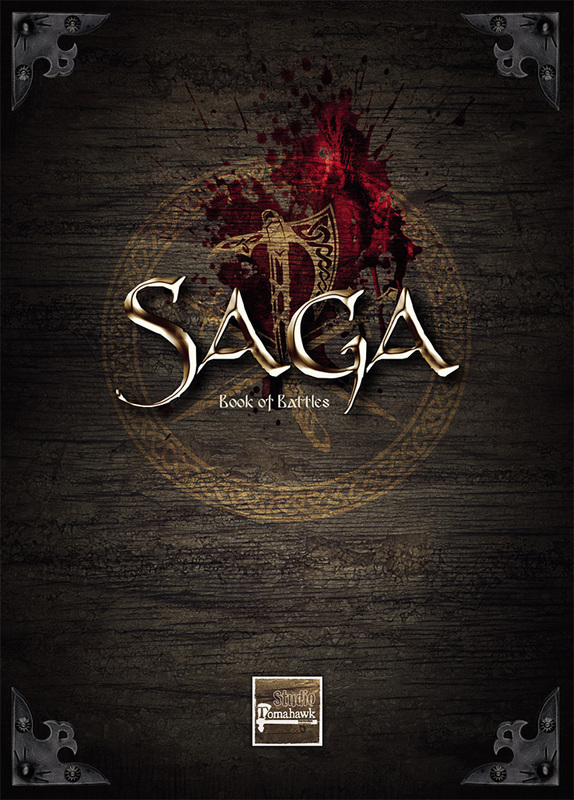 I suspect AoM may encourage more uptake of SAGA so you may yet find somebody that wants to play. Thanks for the review, I'm keen to check this out. It's definitely fun to play, but there is a lot going on! Excellent review. Enough info to plan some painting before I get my AoM. Thanks. thanks so much for this. can you maybe mention some more legendary units apart from the shapeshifters? and a point of these guys will give you a unit of 8? I'll probably do an update after another couple of games. Only 4 shape shifters per warband. Thanks so much for the excellent review! 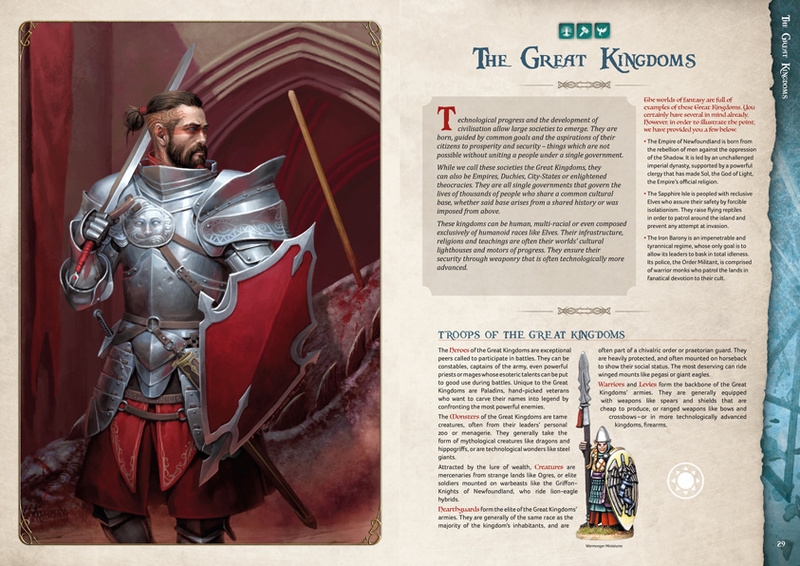 I had a chance to look through the book at Adepticon and it looks amazing. Can you remind me what the base sizes for different units looks like? Creatures: Bipeds must fit within a 50x50mm square. Quads and flyers must fit within 80x50mm. No creatures base can be smaller than 40mm diameter. Monsters & War Machines: Must fit within a 150x100mm rectangle. It cannot be smaller than 60mm diameter. Although I'd also say that if your figures are already based, I'd not worry too much. I don't think AoM will be ultra competitive, so any reasonable opponent is unlikely to complain if the bases are a little too large/small.